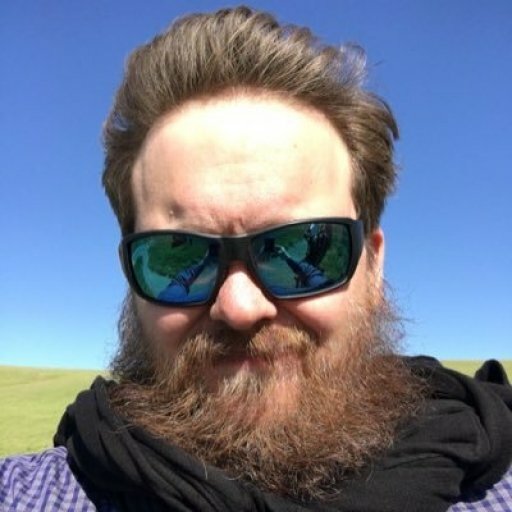 Four new games are on the way. 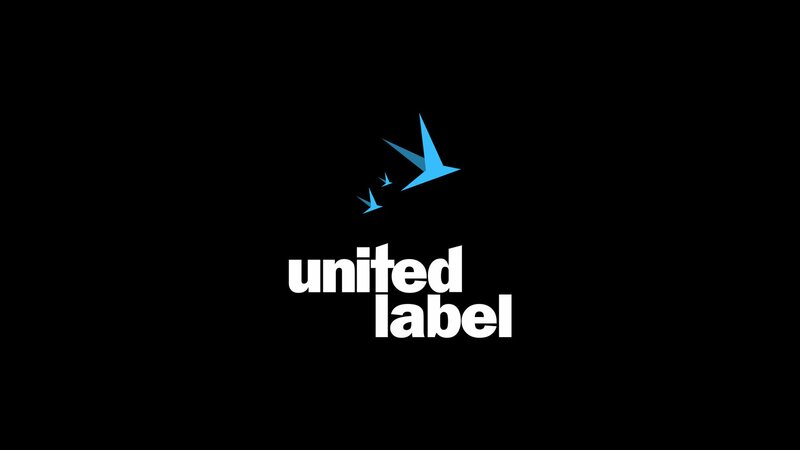 CI Games, the publisher and developer behind Sniper: Ghost Warrior and Lords of the Fallen, has announced a new publishing vertical called United Label. According to a press release, United Label is “dedicated to empowering indie developers.” So far, four new games are in development under the label from indie studios like Polygon Treehouse and Fallen Flag Studios. United Label plans to release two games this year, with two more slated for 2020. Also set for this year is Eldest Souls, an adventure RPG, and the first game from rookie team Fallen Flag Studio. According to its description, Eldest Souls is a pixel-art homage to the souls-like genre that tasks players with slaying a destructive pantheon of old gods. In 2020, United Label will publish Tails of Iron from Odd Bug Studio and Horae from Lunaris Iris. It’s nice to see a larger studio like CI Games use their influence to prop up smaller indie teams. There is considerable financial risk, however, as a couple of the developers haven’t yet published games.In particular, Fallen Flag Studio and Lunaris Iris have yet to prove their mettle in game development. Still, that CI is giving them a shot is a great way to highlight undiscovered talent within the industry.